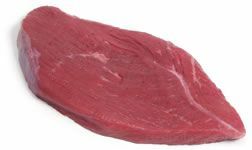 A thin steak that is cut from the top round roast. 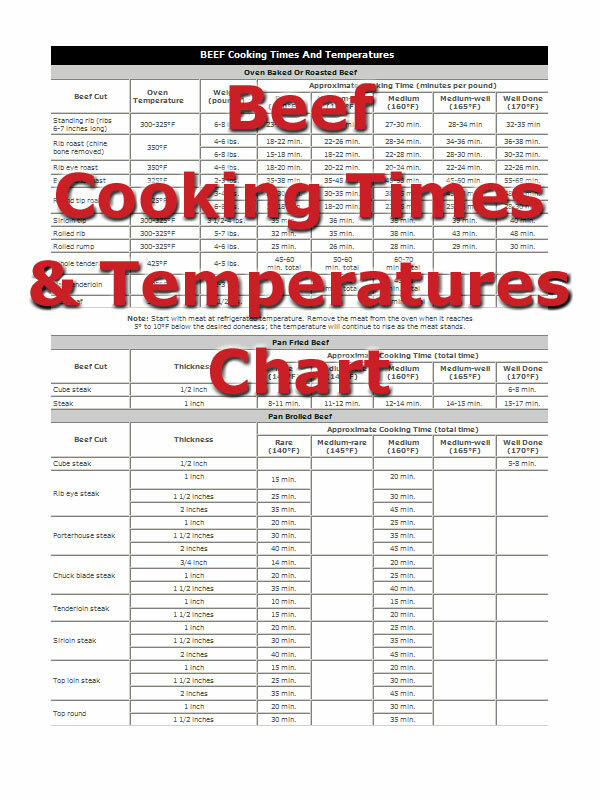 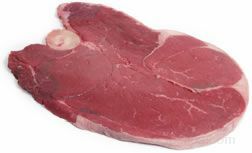 A thicker steak cut from the top round roast is known as a top round steak. 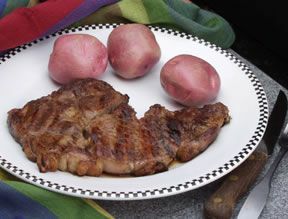 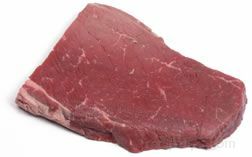 A round steak may also refer to a cross cut steak from the round that includes parts of the top, eye, and bottom round. 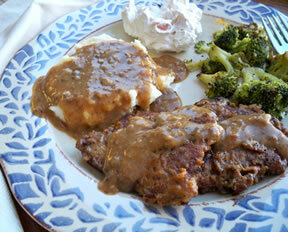 Beef round steak is a bit tough, so it is best to braise it.